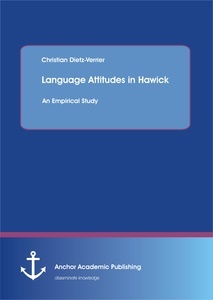 Since the referendum on Scottish independence in September 2014, interest on national and local identity in Scotland has soared.<br>Anticipating this interest, the present analysis focuses on two major aspects: the local vernacular as employed in Hawick/Scottish Borders and its usage in the school context at Hawick High School. The emphasis lies on the present linguistic situation in terms of language usage and attitudes of both pupils and teachers. <br>The study supplies a brief social, linguistic, and historical outline of the Hawick community and Southern Scots. <br>The main part of the thesis is subdivided into two sections. 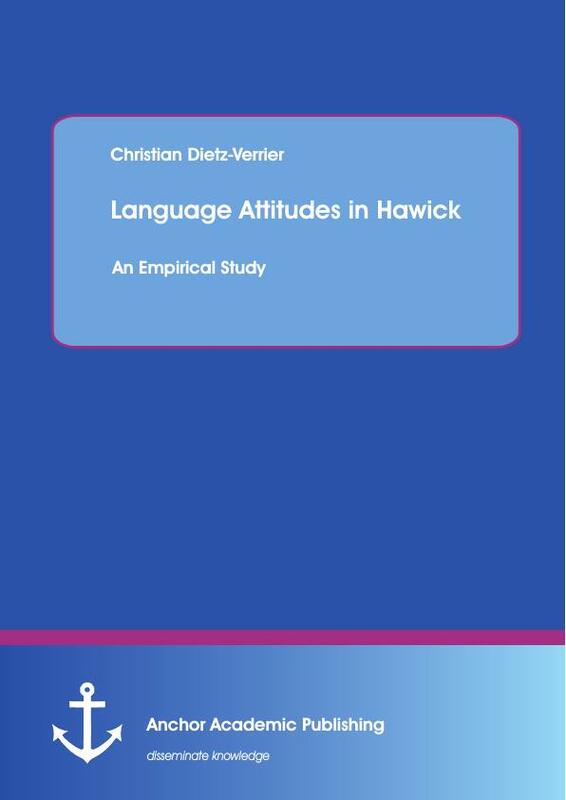 Firstly, the linguistic situation in Hawick in general is illustrated and extralinguistic variables are taken into account whenever they prove to be statistically significant. Secondly, language use and attitudes towards the vernacular in the school context are explored. <br>The conclusion summarizes the most important results and might serve as an impetus for further dialect and attitude studies.